Volcanoes have fascinated-and terrified-people for ages. They have destroyed cities and ended civilizations. 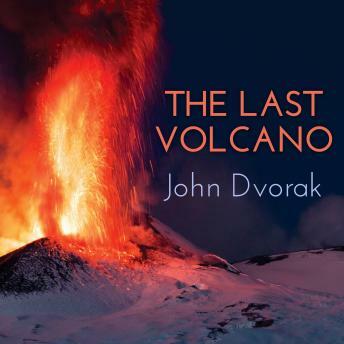 In this book, John Dvorak, the acclaimed author of Earthquake Storms, looks into the early years of volcanology and its 'father,' Thomas Jaggar. Jaggar was the youngest of five scientists to investigate the explosion of Mount Pelee in Martinique, which leveled the entire city of St. Pierre and killed its entire population in two minutes. This explosion changed science forever, and Jaggar became obsessed with understanding the force of nature that could do this. Falling in love with a widowed schoolteacher who shared his passion, Jaggar devoted his life to studying volcanic activity and the mysteries beneath the earth's surface. From their precarious perch, this dynamic husband and wife duo would discover a way to predict volcanic eruptions and tsunamis, promote geothermal energy, and theorize new ways to study the ocean bottom.